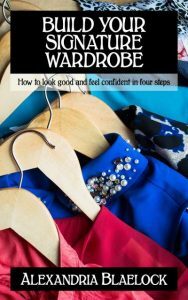 These personal development books apply business techniques to personal matters like managing wealth, getting dressed and feeding your friends. 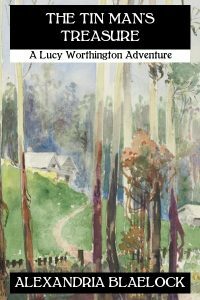 Penniless orphan Lucy Worthington inherits the Lake House but not the money to keep it. She’s heard there’s treasure buried on the property and must find it before the treasure hunters do. Luckily, she has the ghost of the “Tin Man” to help her, but he can’t help her when her life comes under threat. You live in a world of instant gratification. yet are constantly frustrated by events beyond your control. We can send a man to the moon, but we can’t get reliable electricity. 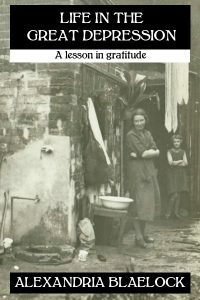 Take a step back and look at the everyday difficulties of life during the Great Depression; slow down and appreciate what you have.